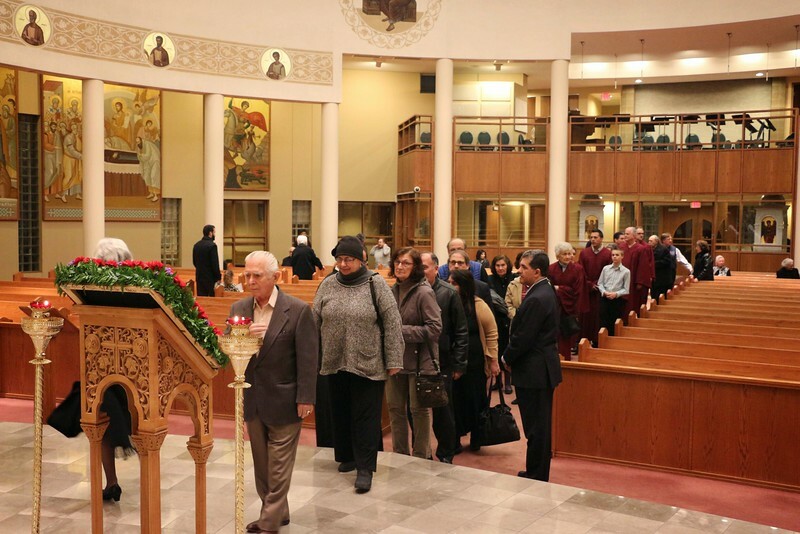 On March 14, 2014, His Eminence Metropolitan Nicholas celebrated the Salutations Service at the St. Nicholas Church in Troy, MI. His Eminence was assisted by Fr. Stratton Dorozenski (Proistamenos), Fr. Chris Dalamangas, Fr. George Hatz and Dcn. Alex Radulescu.